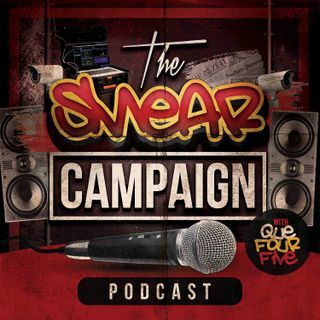 On this episode of The SMEAR Campaign, QueFourFive and Bobby Flawless of Celebrity Underrated chop it up about the life and death Tupac Shakur bka 2Pac. Recorded on the eve of Pac's death anniversary, Que and Flawless discuss the conspiracies of his death, the 1994 Quad Studio shooting, the biopics and documentaries that have come out recently, and much more. This episode is a part of The SMEAR Campaign Podcast's pre-launch series that will lead up to the official launch in 2019! Be ... See More sure to follow, subscribe, and share this episode in order to create awareness! This a Ground Up Radio production. To support future content production and Ground Up Radio's continued success, become our patron at www.patreon.com/groundupradio! Visit www.groundupradio.com to get in tune with everything GROUND UP!